This article was written by someone who worked on the game described. Update (23 Dec): Crimestrikers has been released. 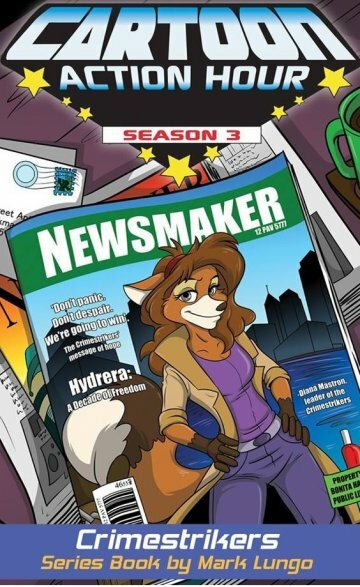 Crimestrikers, a furry role playing game supplement, is scheduled to be published in November by Spectrum Games. The game is set on Creaturia, a world of anthropomorphic animals with futuristic technology. The colorful, highly skilled heroes are the best agents of CIPO (Creaturian International Police Organization), who are called into action after the world's most dangerous super-villains escape from the Quarry, a maximum security prison. The Crimestrikers pursue the escapees, including several cunning evildoers who work for the a variety of nefarious groups. Outrage - An international crime syndicate whose leader, Vance Coffin, is the Crimestrikers' major enemy. PARCH - A terrorist organization that wants to destroy the amphibious humanoid species known as the Hydrerans. Emperor Rasavanto - A Hydreran "Warlord of the Seas" who seeks to conquer the surface world. The Time Terror Team - Three legendary criminals from Creaturian history brought into the present. The Righteous One - A costumed vigilante with sinister motives. Steelwing - A bat with cyborg wings who seeks to retake the nation he once ruled as a dictator. The main cast for the live action remake of The Lion King has been announced by Disney. 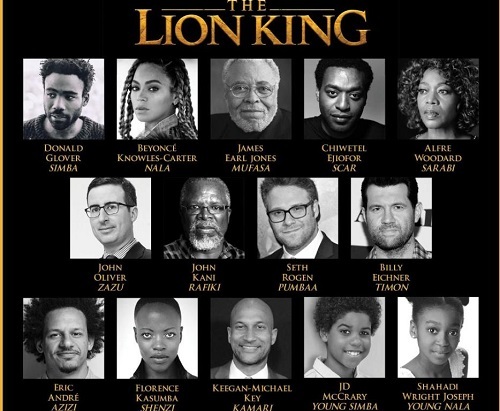 Donald Glover will play the lead role of Simba, while Beyoncé has been confirmed to play the role of Nala, finally settling rumors that Disney was trying to cast the pop star in the role. A gay western centaur romance isn't the kind of story I encounter enough, even in furry fandom. Hotblood! A Centaur In the Old West is a webcomic by Toril Orlesky that ran from 2013-2016. 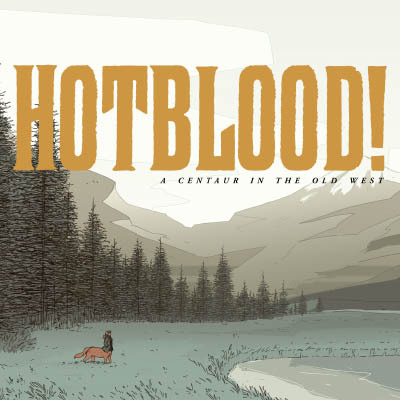 The color artwork is as stark as the landscape, but the story is a bit more complicated than the black-and-white world that the western genre is known for. The art is lovely enough that I was mostly able to put aside the sometimes uneven pacing. 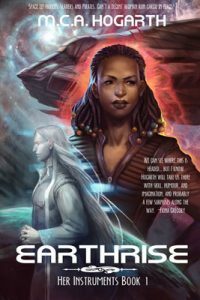 As the story circles around the action, it digs deeper into its characters' pasts - and their hearts. The two main characters are not morally whole men, and therefore they caught my interest. Rook is a centaur. In the story universe, centaurs are an integrated part of American society. There's some social stigma, but not as much as you might think for someone who looks half-animal. There's at least one centaur in the U.S. Senate, for example. Rook is employed by Asa, a human steel tycoon. We don't get to see much of the world outside of their relationship, and it's only by the second half of the story that we really start seeing the two of them bond, sexually and romantically. 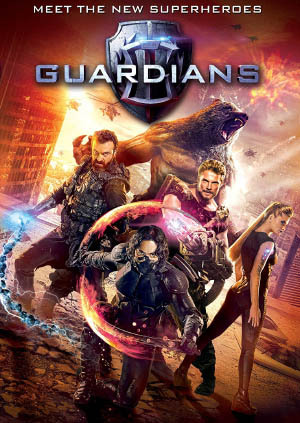 Guardians (English trailer) is a Russian superhero film released in February 2017. The early trailers looked promising - fights, explosions, and a bear-guy! It's the Russian Avengers! Expectations were high, and it did well on its opening weekend... and was so disappointing that by its second weekend, it only took in 10% of its previous box office revenue. It's a very formulaic movie. This isn't necessarily bad - Sing was formulaic too. But if you're going to use a formula, you have to do it well. You have to add a couple of entertaining surprises, mix it up a little, and maybe throw in some humor that mocks the very structure you're relying on. Guardians fails on all these counts. 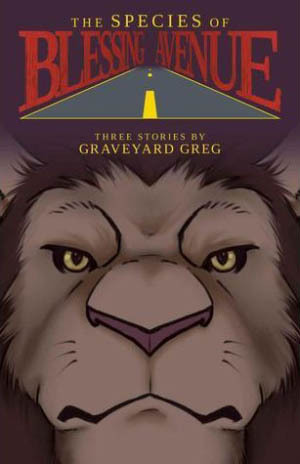 As previously covered, furry author Peter S. Beagle has been in the throes of the American court system for nearly two years now, fighting his former publishing agent Connor Cochran for damages and restitution for 15 causes of action including fraud, defamation, and elder abuse. I won't rehash all the details, but Cochran's history of sharp practice is long and appalling. Mr. Beagle deserves an end to these proceedings as quickly as due diligence will allow, but Cochran would rather drag things out in a war of attrition. One example of the Conlan Press founder's meandering through convoluted legal roadblocks was his filing of a Motion for Judgment on the Pleadings, on the basis there were no issues of fact to support the allegations in not just one, or a few, but in all 15 causes of action. Initially given a tentative ruling on October 24, this was contested by Cochran. After arguing the matter, the tentative ruling was affirmed. The result? All but one of Mr. Beagle's causes of action were sustained. 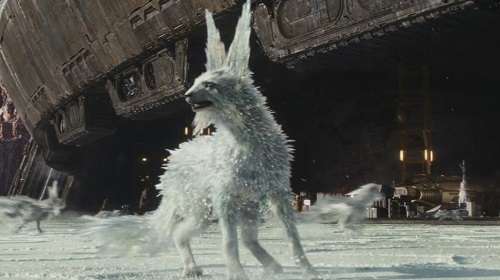 Furry fans may have noticed a seconds long clip of crystalline, possibly fox-like critters scampering around the trailer for the latest instalment of Star Wars, subtitled The Last Jedi. The upcoming movie was the subject of a cover story by the magazine Entertainment Weekly, and one of the things covered were these "crystal foxes", which are known as vulptices. The Last Jedi is scheduled to be released December 15 (which technically means it's opening Thursday, December 14 for "previews") in America, and now furry fox fans have a reason to get excited.